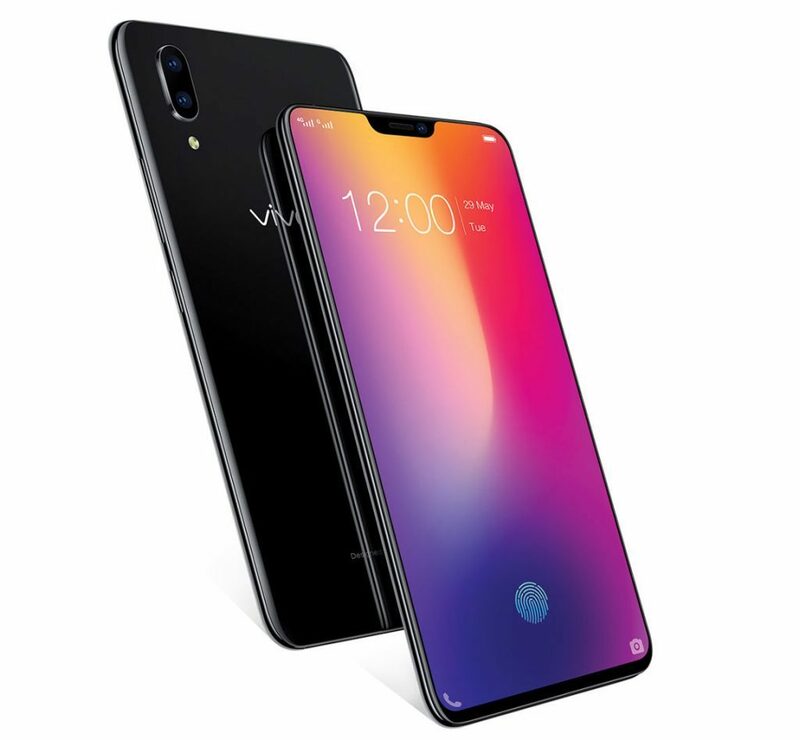 Vivo has launched Vivo X21 Smartphone in India. It comes with an in-display fingerprint sensor, Snapdragon 660 Processor, Dual Rear Camera. On Camera, it has a 24MP & 5MP dual cameras on the rear with f/1.8 and f/2.4 aperture and 24MP sensor on the front with f/2.0 aperture. Both the front and rear cameras support beauty mode and AR stickers. Dual SIM device runs on Android 8.1 Oreo. Connectivity features Bluetooth 5.0, dual-band WiFi, USB 2.0, OTG, GPS and the face unlock option. Packed with a 3200mAh battery.